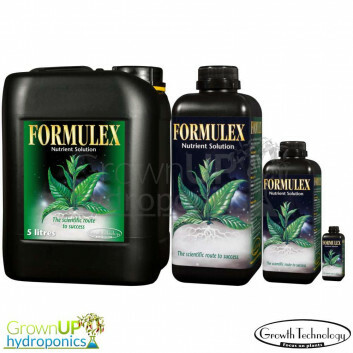 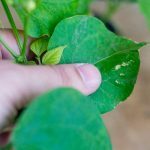 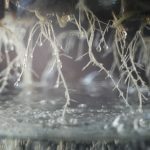 Young and developing plants need the right nutrition to help them reach their potential. 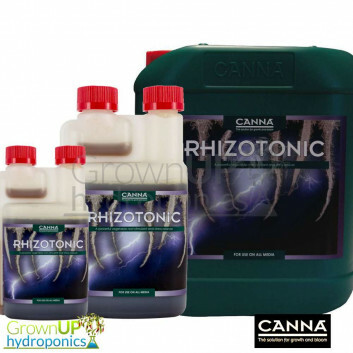 Canna start is a proven young plant food. 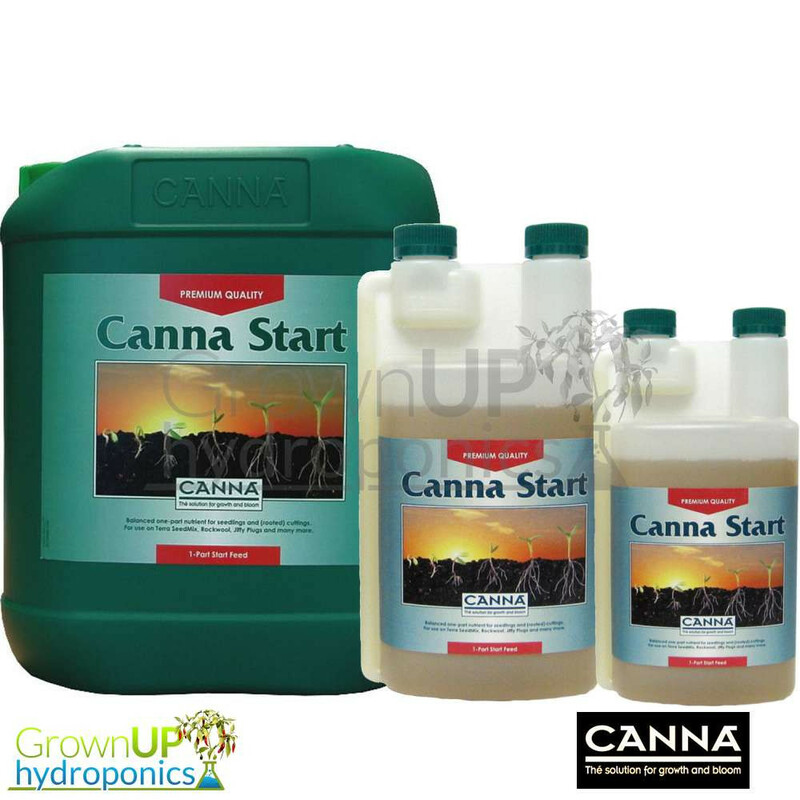 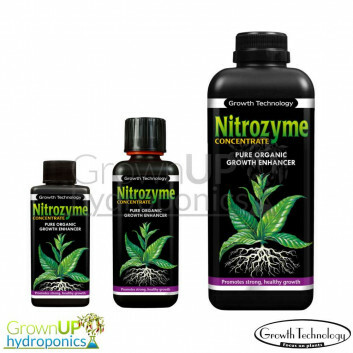 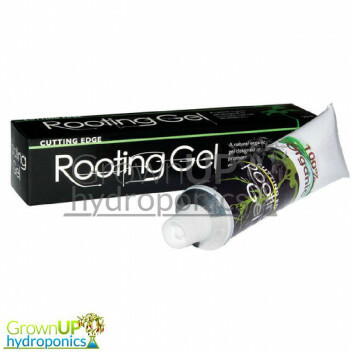 Canna start is a balanced one-part nutrient for seedlings or cuttings, once rooted.